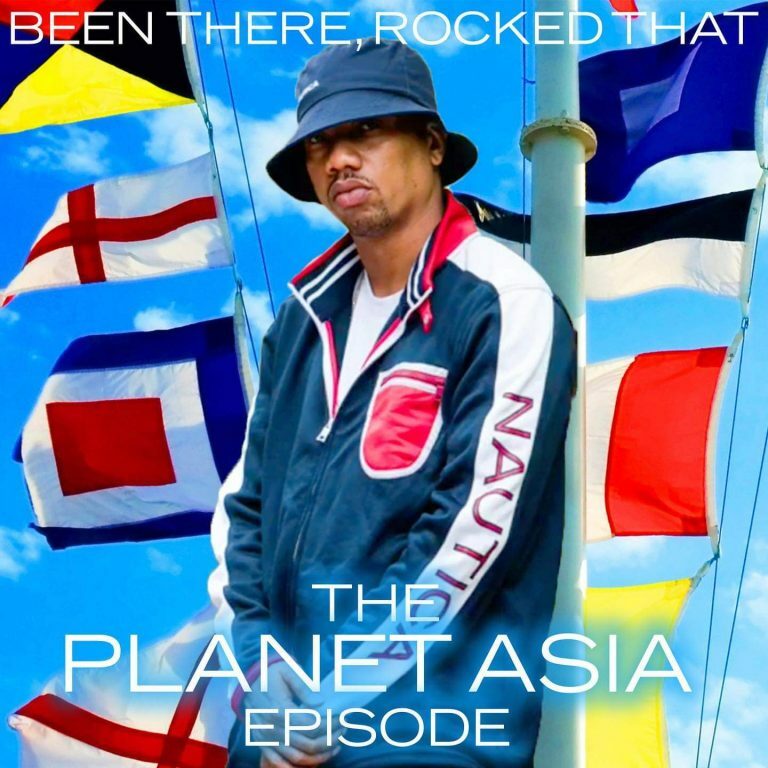 “Been There, Rocked That” for its 40th episode as Prance Lo, Polo Pirata and Robbie Fingers are joined by west coast emcee Planet Asia. 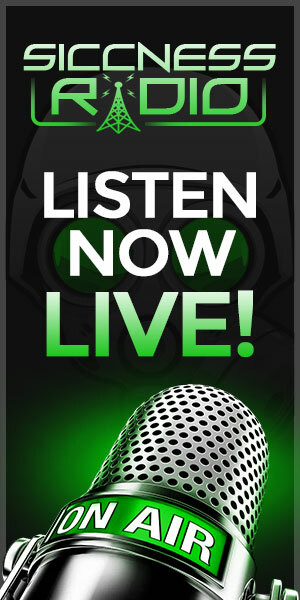 In this early morning, Miami-recorded episode, Planet Asia talks about how he fell in love with Nautica, gives his thoughts on Lil Yachty’s collaboration with it and him one day personally working with the brand. Prance and Asia dive deep into their history of dancing, and Planet Asia flexes his encyclopedia-like knowledge of hip hop.